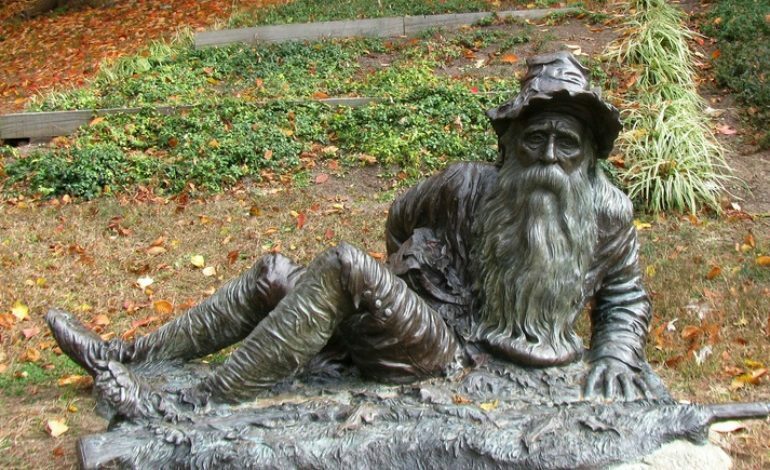 Warner Brothers made a deal to begin working on a new cinematic take of Washington Irving’s tale, Rip Van Winkle, according to The Hollywood Reporter. Josh Gad and Cynthia Erivo are set to star in the upcoming film which will also feature a musical spin to the plot. Gad is heavily involved in the project with the writer, Amanda Idoko, who will pen the script based on his ideas. Kate Anderson and Elissa Samsel will be writing the songs. They worked with Gad in the past when he was involved in Olaf’s Frozen Adventure, an animated short released by Disney. Both actors will be involved in the production side of the project. Rip Van Winkle is a story set during the American Revolution. A villager who lives a rather mundane life falls asleep and wakes up after the Revolution. He is met by a man dressed in colonial Dutch clothes upon waking and is led into the village he was living in. Now, portraits of King George III are replaced by ones of George Washington, and he meets his son, Rip Van Winkle Jr., as a grown man. He meets with his daughter and carries on with his idle lifestyle. At present, it is unknown how Gad’s take will reshape the original plotline of the tale but it will be interesting to see how this new vision pairs with music. Erivo has starred in musicals and recently won a Tony Award for her role in The Color Purple on Broadway. She will be in the upcoming film, Harriet, as Harriet Tubman which will be directed by Kasi Lemmon. Gad is currently working on Frozen 2 and has finished his work for Disney’s Artemis Fowl and Universal’s A Dog’s Journey.